Destiny 2 is controlled with WASD movement keys like most of the games, but some of the controls are a bit different than other shooters. You can change default hotkeys if you wish, or try to get used to these ones. 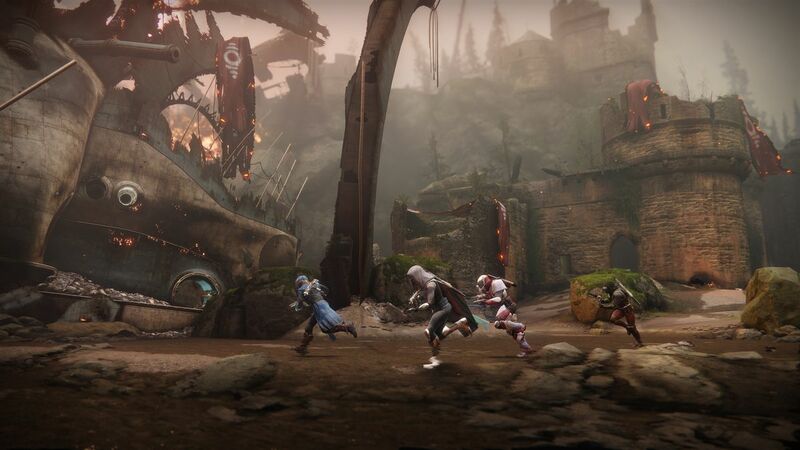 Destiny 2 is an online-only first-person shooter game developed by Bungie and published by Activision. Released for Windows in October 2017, it is set in a "mythic science fiction" world. What is your favorite Destiny 2 hotkey? Do you have any useful tips for program? Let other users know below.